VANCOUVER, BC – Wednesday the 21st of October, 2015 is known by some as ‘Back to the Future Day’, due to the fact that it was the ‘future’ date traveled to in the 1989 film ‘Back to the Future II’. 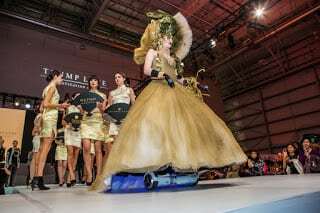 Although no one rode in a futuristic time-machine, Ivanka Trump, the daughter of Presidential Candidate Donald Trump, traveled in a beautiful private jet from her home in the US to arrive ‘in style’ at the Trump Luxe Event held at London Air Centre. 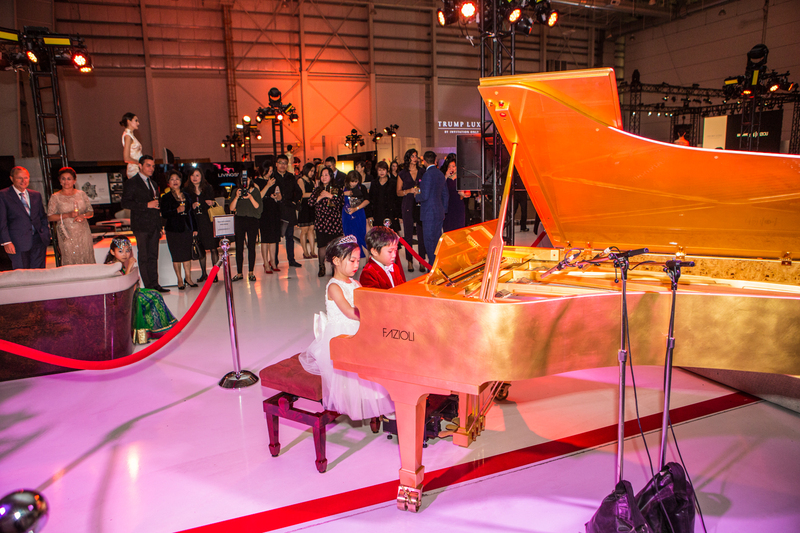 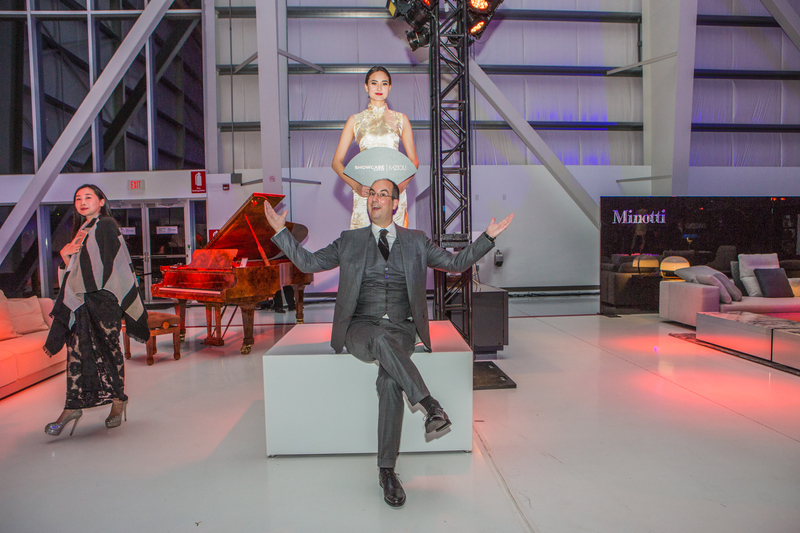 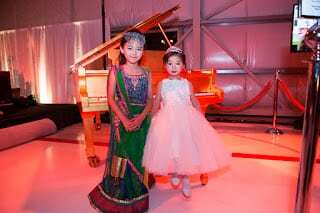 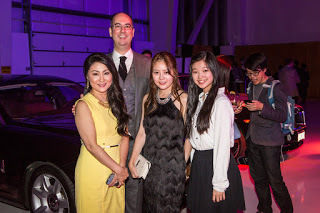 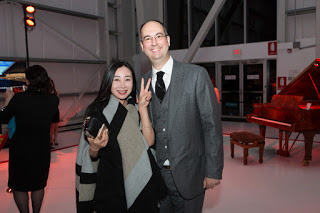 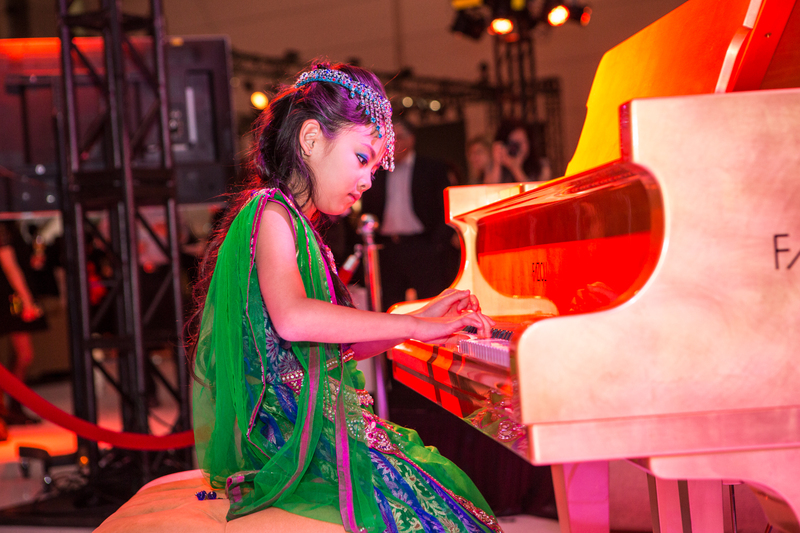 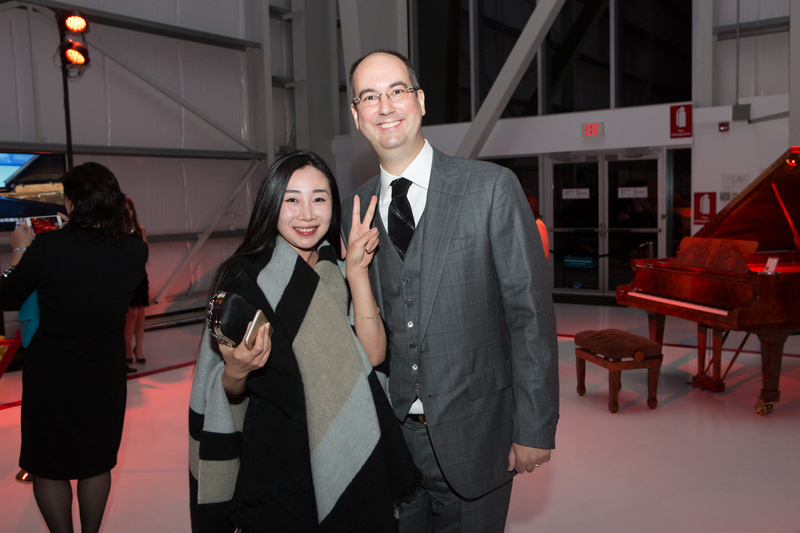 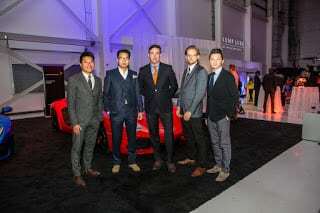 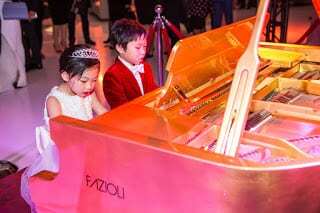 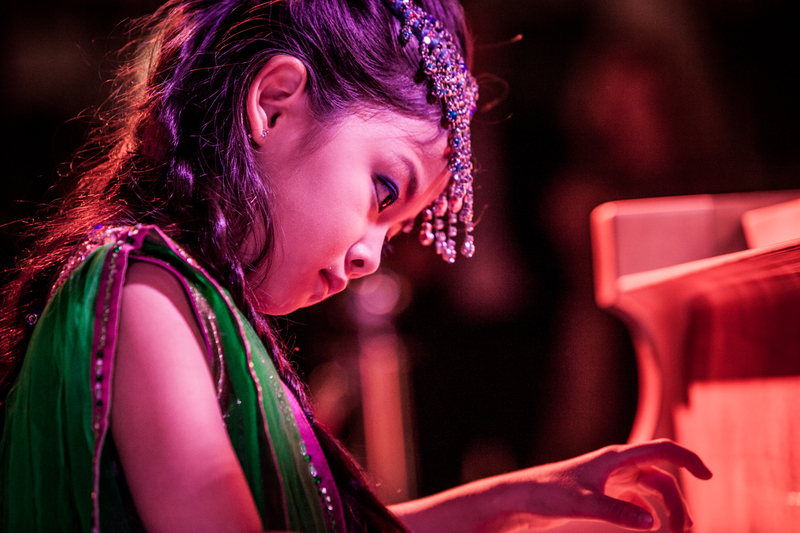 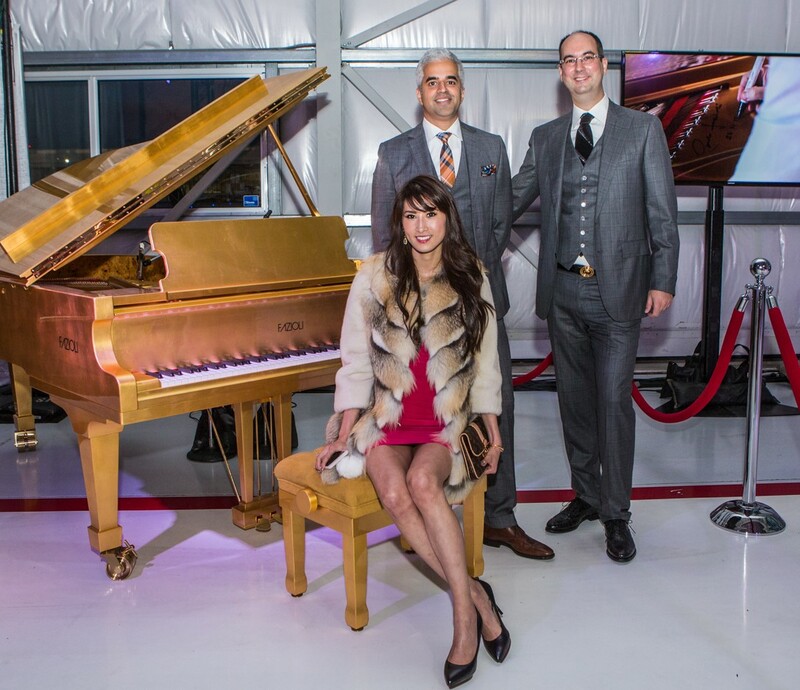 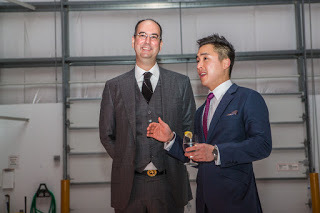 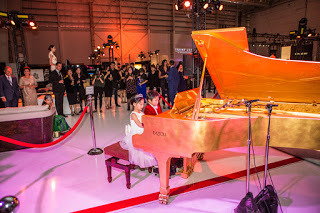 Appropriately, Showcase Pianos brought the World’s Only 24k Gold Leaf Fazioli F228 to the event and arranged for pianists Sunny, JayJay, and XinYi Wang to perform for the appreciative and well-heeled spectators. The Fazioli both displayed an F228 in California Walnut, an F212 in Pyramid Mahogany, as well as the Gold Fazioli. 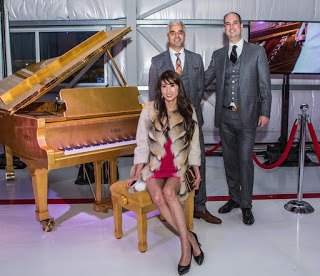 On loan from Lloyd Bruce Home was a Bentley couch, which is made by hand in Italy and has a back covered in California Walnut that matches one of the Fazioli pianos. 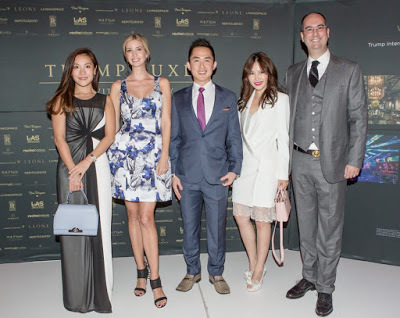 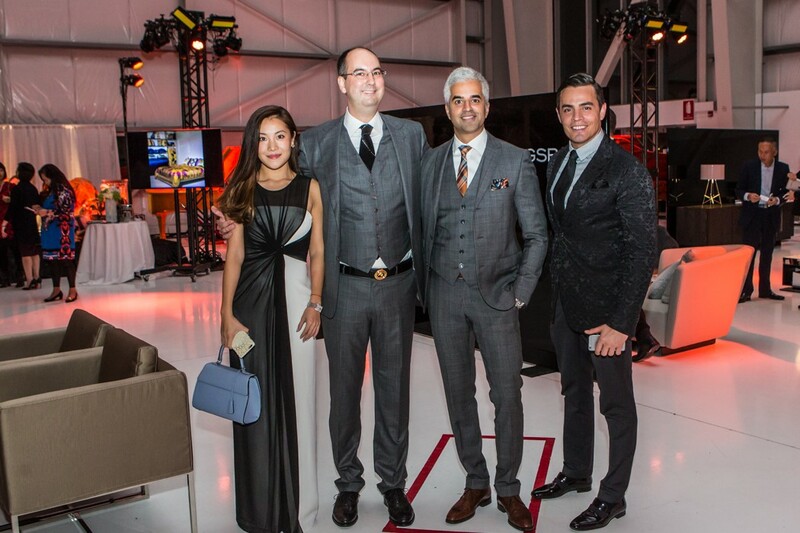 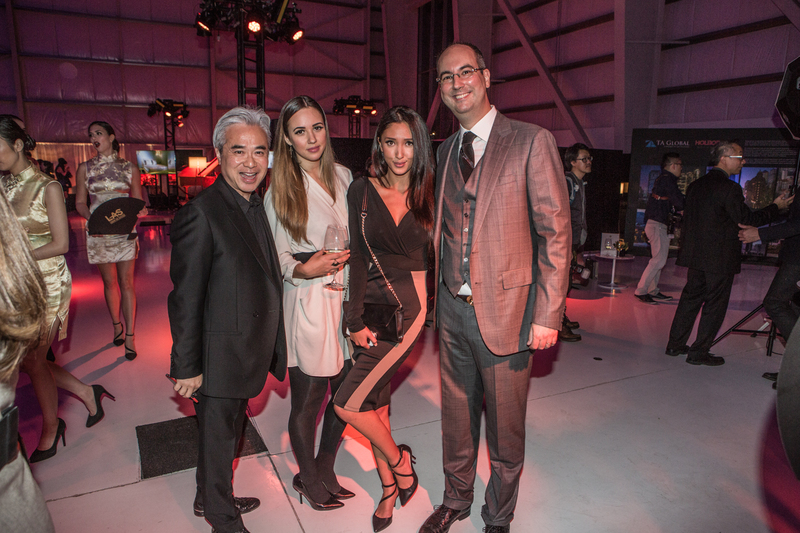 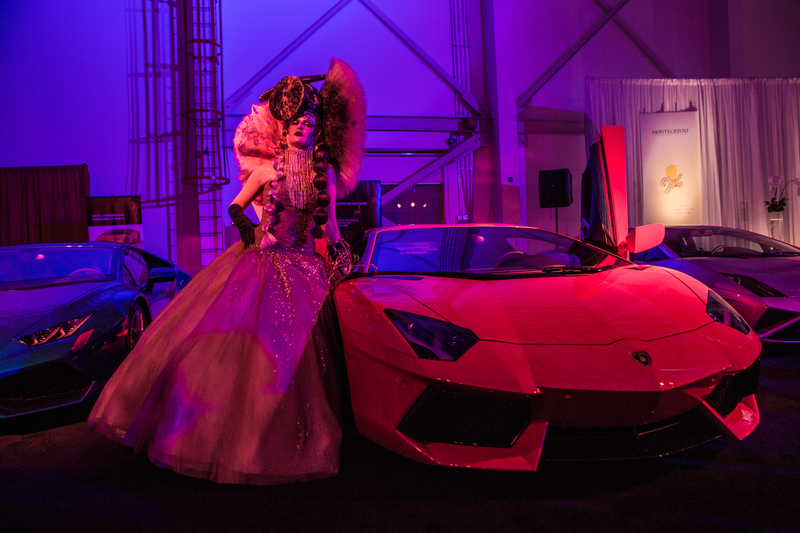 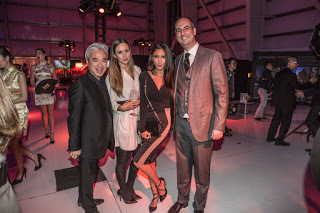 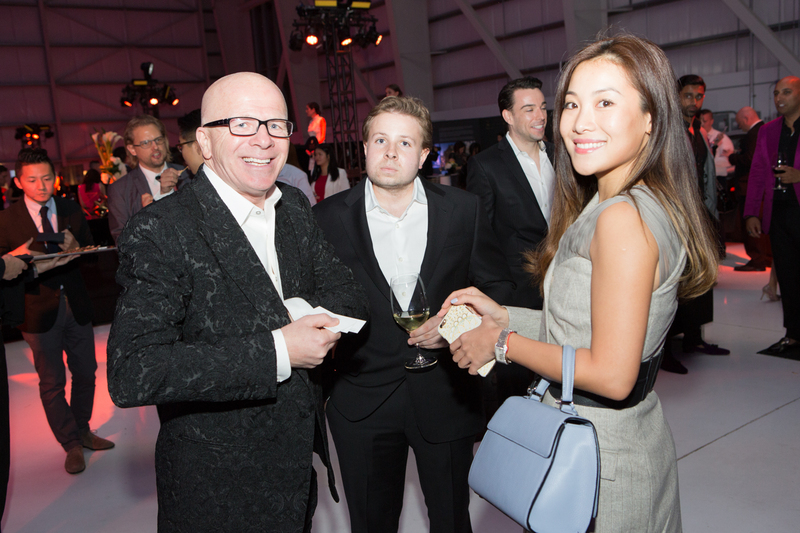 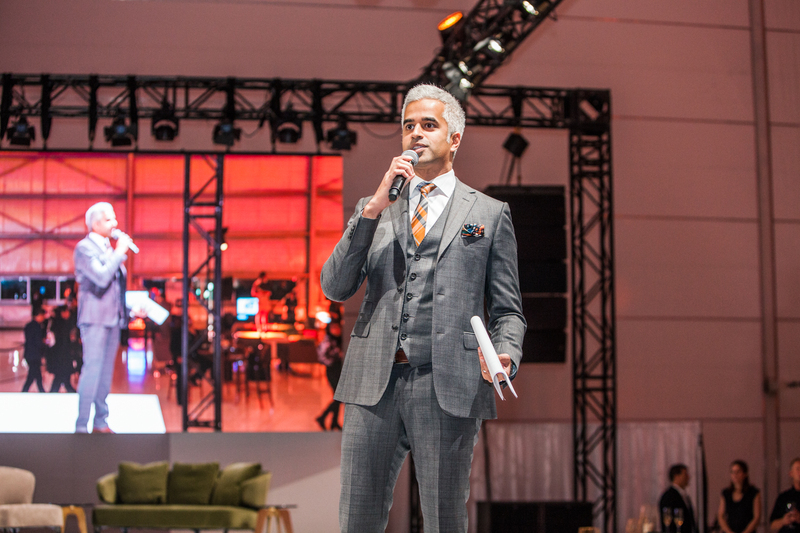 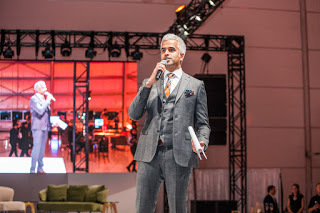 The event celebrated the success of the Trump Tower in Vancouver as everyone looks forward to it’s opening next year. Next door to the Trump building will be Canada’s first Stefano Ricci boutique, an uber-luxurious Italian men’s fashion store.